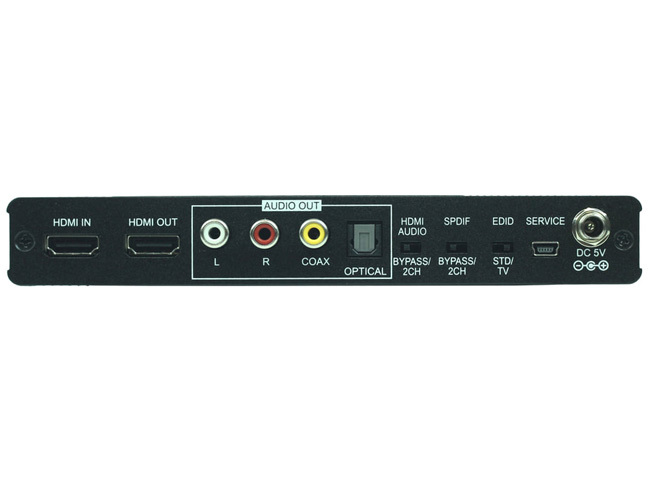 AVPro Edge EX-HDU Dolby Digital/DTS Stereo Audio Decoder supports the transmission of high bandwidth (18Gbps) video through HDMI, and allows the associated audio signal to be simultaneously extracted and split to both digital and analog audio outputs, providing high quality audio and video performance. 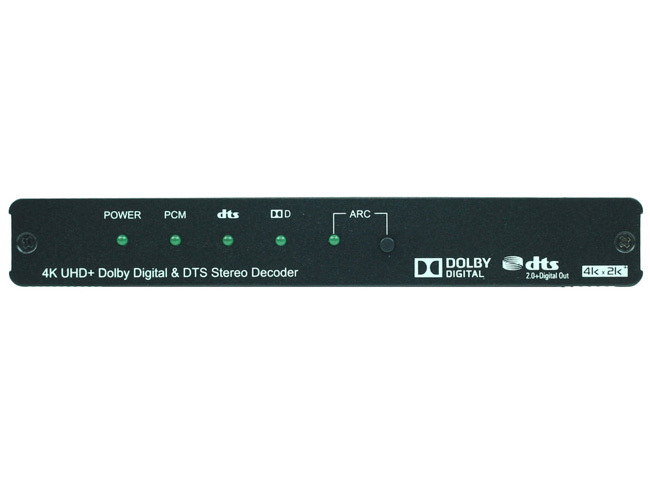 Support extracting HDMI audio signal from HDTV's ARC connection. 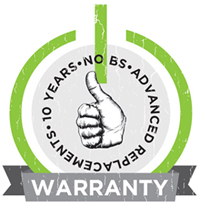 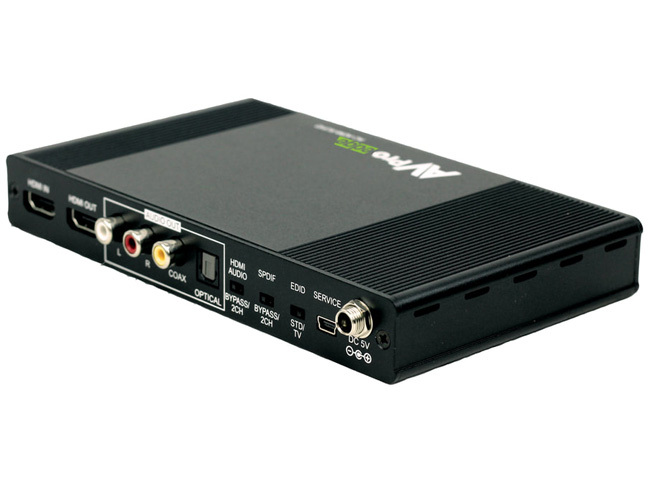 Why not buy this AVPro Edge AC-ADM-AUHD Dolby Digital/DTS Stereo Audio Decoder today?